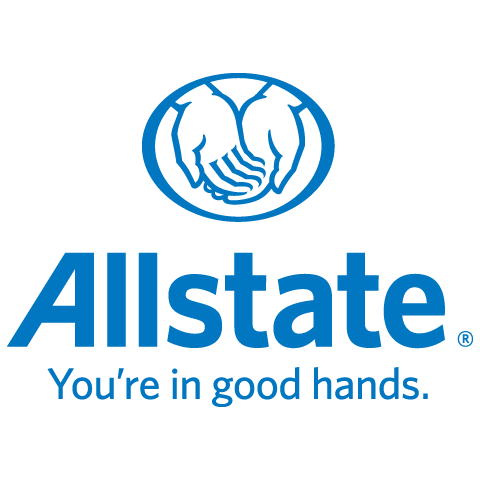 2 years with Allstate Business Administration Diploma Worked as a commercial underwriter for 8 years then moved over to sales with Allstate insurance. Interest: Traveling, snowboarding, reading My goal is to help all of my clients to understand what they are purchasing for insurance. Put a smile on their face and 100% satisfied of their purchase at the end of our conversation.